We provide the best energy solutions to our clients. We have earned a good reputation in this field of energy in Canada. Here is a brief explanation of what we do. We explore the Barents Sea for finding energy solutions for our clients. We have already drilled more than 60 wells with the highest level of safety. We believe that there is opportunity lying in the Barents Sea and we will soon be able to find light oil in this region. 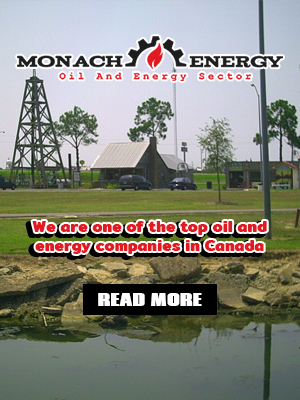 We sell high quality natural gas to clients all over the world. 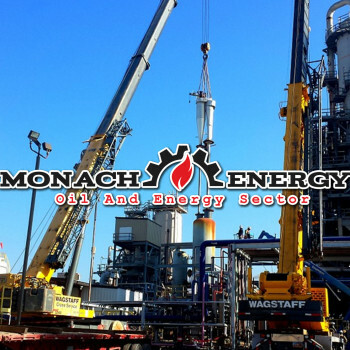 Our natural gas is very cost effective. 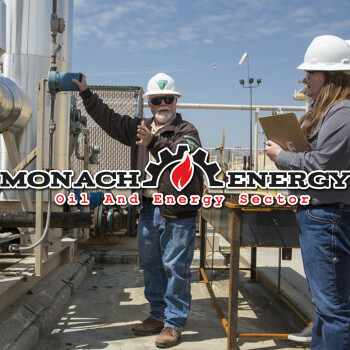 We aim to increase the supply of natural gas as the environmental effect of natural gas is significantly lower than that of coal. So, natural gas will cause less harm to the environment. We have huge processing plants and refineries to convert natural gas and crude oil to diesel, petrol, etc. which people can use every day. 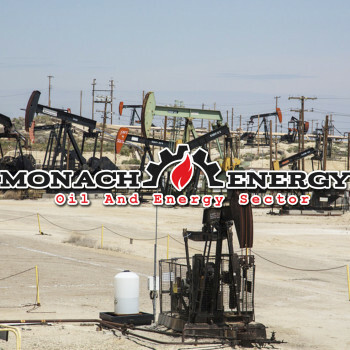 We have an intermediate storage facility to ensure that the oil and natural gas is transported on time to our clients. We are constantly looking for ways to improve our facilities to produce better products and increase our efficiency. We make sure that none of our operation causes any harm to the environment. 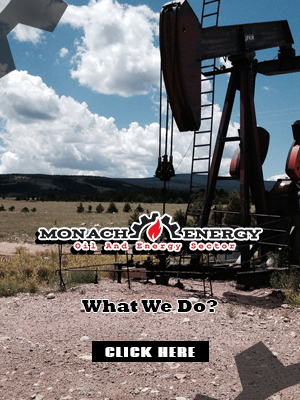 You can rely on us for your energy needs.